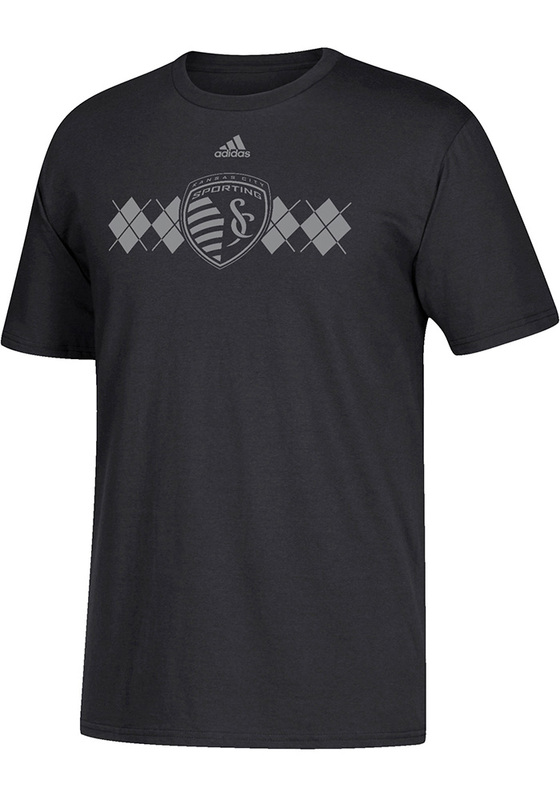 Show off your team pride in this Sporting Kansas City Black Ultimate Short Sleeve T Shirt! 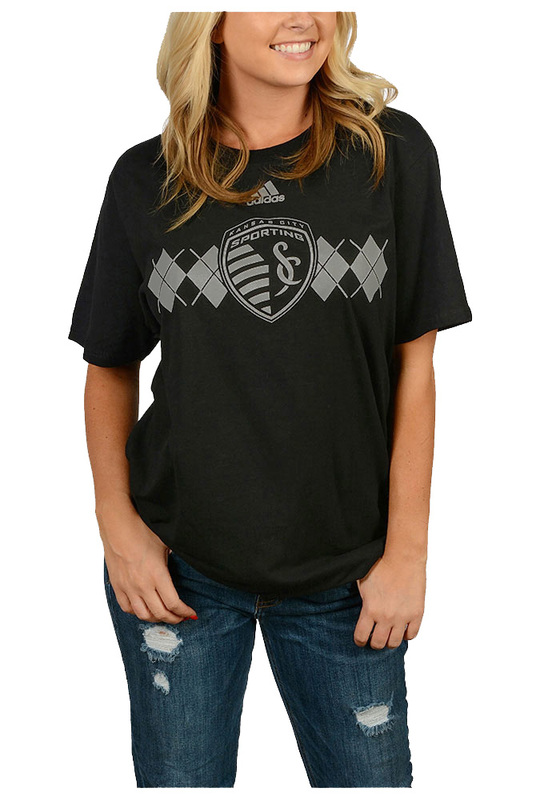 This SKC Short Sleeve Tee features a Short sleeve tee with team graphic on chest.. Make sure everyone knows you root for the Sporting KC with this Black SKC T Shirt. 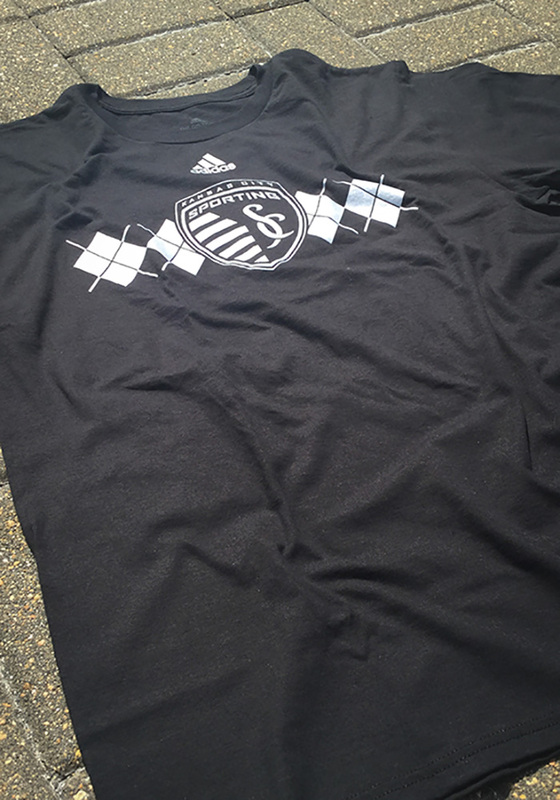 Go Sporting!